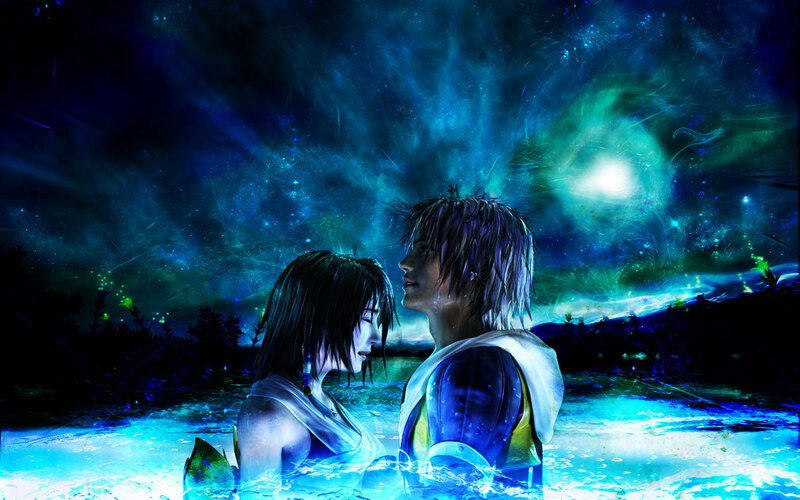 Who is your favorite video game couple? Self-explanatory really. This game helped shape me into the person that I am today. have for one another and don't let even gods and religion get in their way. Inspirational. one another, it's their friendship (love), that is more compelling and heart warming to watch. 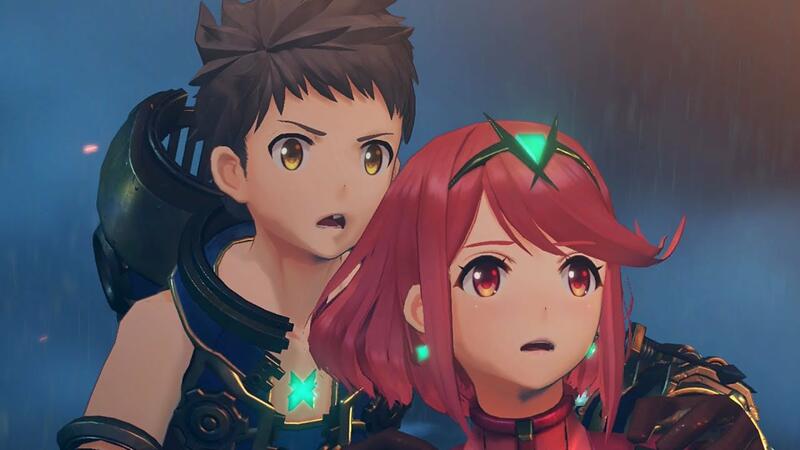 love with him at one point in the game or another, but he has only eyes for Pyra (and Mythra). Eww to the first one, yes to the second one.